Rosé season is almost upon us, and Target's latest announcement will make spring a little bit sweeter. 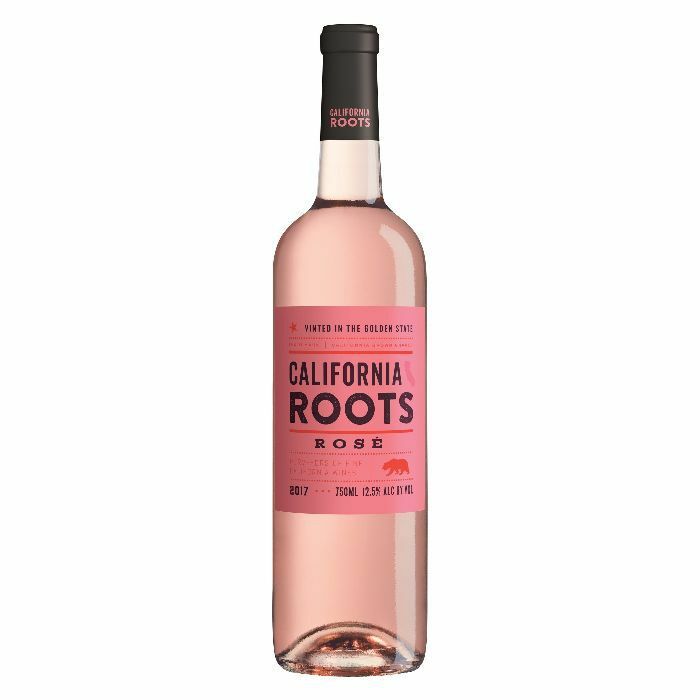 On April 8, Target confirmed a welcome addition to its affordable wine brand: California Roots Rosé, a blend crafted from premium grapes with notes of "fresh berry and citrus flavors." The best part? It retails for just $5 a bottle. If you're hesitant to try a wine that's almost the same price as a subway ticket, hear us out. 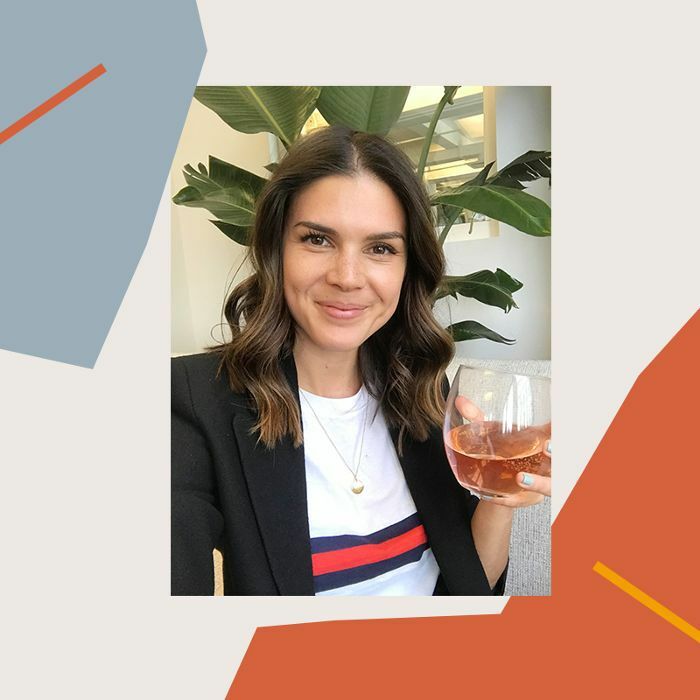 Our team set up a blind taste test at MyDomaine HQ to find out what people really thought of the new wine without knowing where it's sold or the price. In one cup, we poured rosé by well-known brand from Provence, France, that retails for $22 on Wine.com. In another, we poured Target's California Roots Rosé, a pale blush pink wine made from California grapes. The result? Seven out of eight editors who tried the two drinks chose Target's $5 variety over the expensive name-brand wine. The comments were overwhelmingly positive. "I'm shook!" one editor said when we revealed where the wine was from. "It's exactly what you're looking for in a rosé—it's light enough to sip on for ages and not too sweet." Another admits she never thought she'd choose the cheaper bottle. "I'm having an identity crisis based on a blind tasting—when you think you're bougie but you're not." Head to your local Target to pick up a bottle California Roots Rosé—it's available at 1200 stores nationwide.